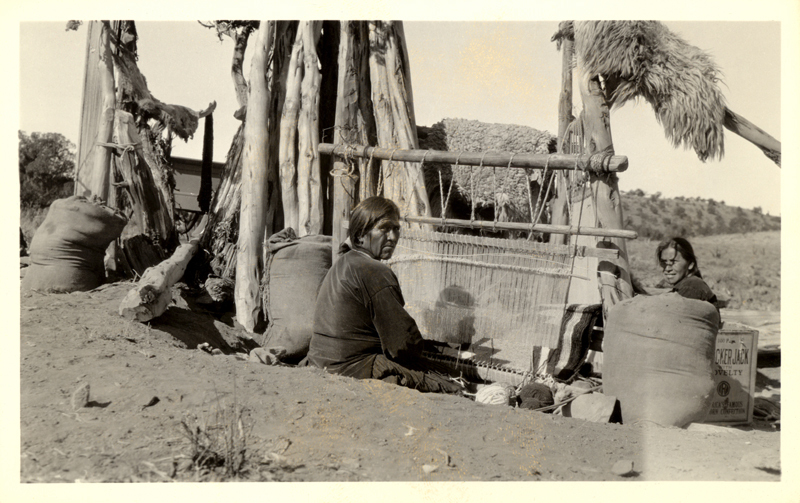 Here is a 1920s real photo post card with Native American Indian Weavers. It appears that rugs are being woven by the women. The native tribe and location are unknown. If you look in the lower right corner of the image you will see a Cracker Jack With Novelty case box. With all that Cracker Jack they should have enough energy to get a few rugs made. Oh my gosh, how very interesting, Ron. Between your post card and the drawing I posted on the "Tribute to Moms" thread, I'm beginning to think Cracker Jack must have really been a favorite treat of Native Americans. Wonder what they did with their prizes? And what do you suppose they have stored in their CJ case? How fascinating. Thank you, Ron. I still have a 1914 photograph with Native American Indians and Cracker Jack in the same image, but is taking longer then expected. I hope to have it ready soon. Pop Corn originally came from Native Americans as did many other things.